— these greens are a dietary staple. 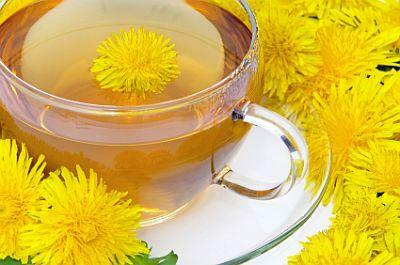 My grandmother (from the Greek city of Patras) often served sautéed dandelions with dinner, or turned them into a healing tea. 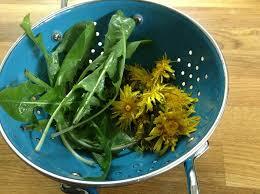 No matter if you were sick, postpartum or plugged up, dandelion was the cure. Renowned for their various health benefits, dandelion greens are high in vitamins, minerals and antioxidants, such as vitamin A, vitamin C, calcium and potassium. These greens are most noted for stimulating liver function and clearing it of toxins, but are also good for the spleen, pancreas, stomach and kidneys. What’s more, they reduce inflammation and promote healthy digestion. If you’re excited to give it a try, here’s the deal on sourcing: Dandelion greens are seasonal in the spring and summer, so you can usually find them at your local farmer’s market or health food store this time of year. Otherwise, check your backyard! The first time you try dandelion greens, you might find they’re a bit bitter. 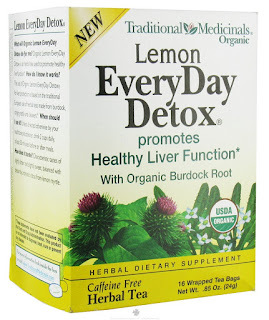 It’s a unique flavor that can be balanced by other ingredients, like olive oil, garlic and lemon. 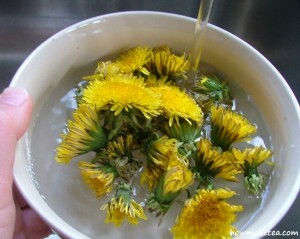 Sauté them, steam them or make a batch of my dandelion tea, and introduce your body to the goodness of this powerful green!